For more than 20 years, Allied has built relationships by consistently delivering high quality finished products to customers throughout the United States. What makes Allied better than other printers? We take the time to get to know you and your project needs. Allied fulfills every aspect of your job in-house. From layout and design, to printing and mailing, we do it all under one roof for better quality control and faster fulfillment. As a multiple-generation, family owned and operated business, our reputation is on the line with every job we print and fulfill. We take your printing seriously. We will make sure that you’re completely satisfied, and that your printing will be complete on the day we say it will be. For our valued customers, ‘everything print’ means we can be counted on for every day business cards, as well as for car magnets, election signs, complex annual reports and even newspapers. We can even fulfill your customized promotional products. What makes AlliedMedia better than other printers when it comes to your printing? 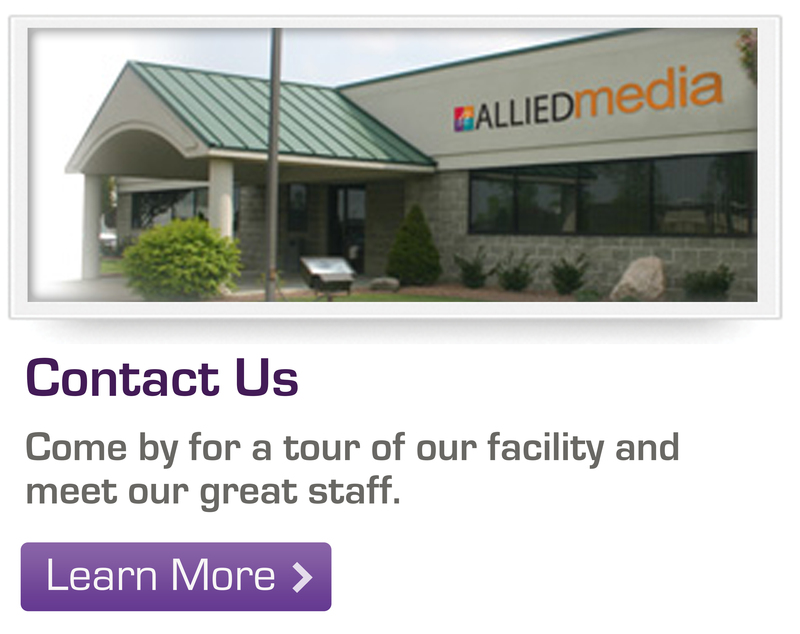 We fulfill every aspect of your project In-House at AlliedMedia. 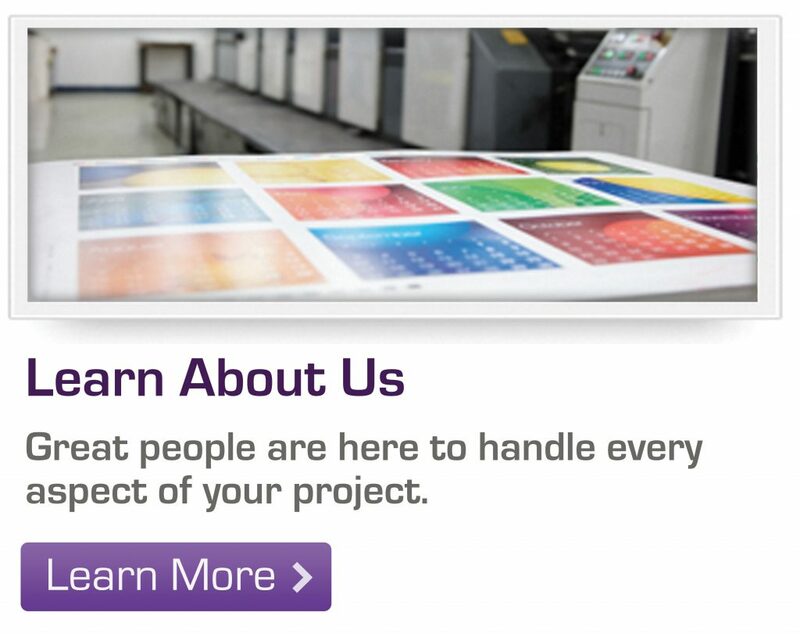 From layout and design, to printing and mailing, we do it all under one roof for better control, and faster fulfillment. We control the security of your printing, and we control the time frames better than other printers who outsource their printing. Do you want to save money on printing services? 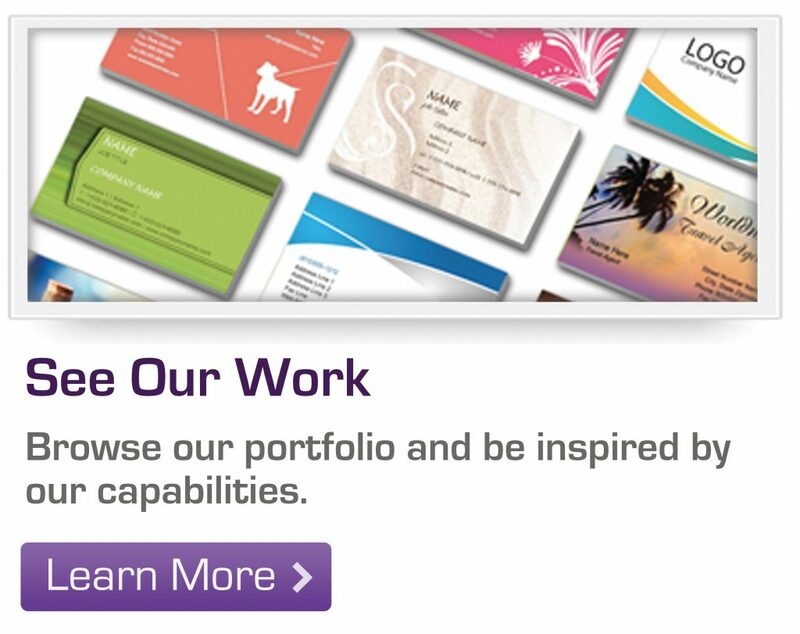 Your products can begin with your own design concepts and text with our online design studio. 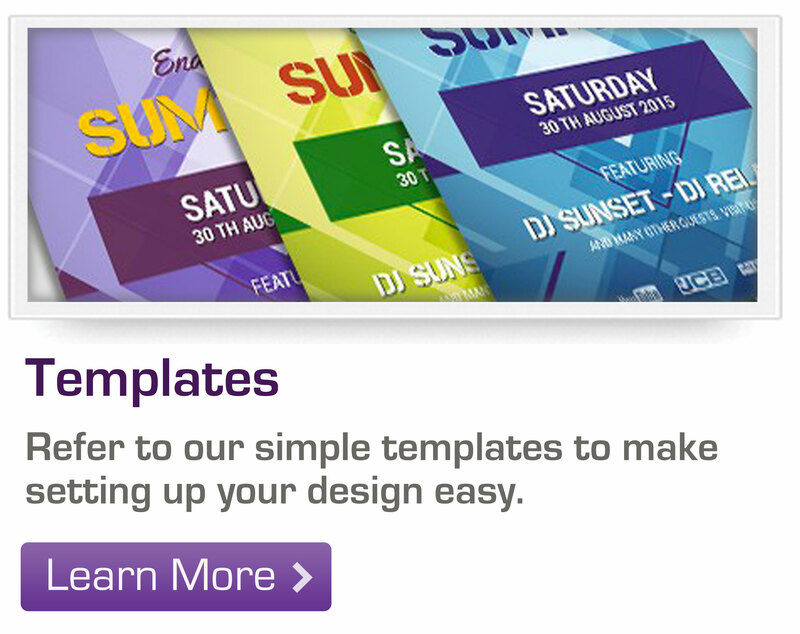 We provide great templates and images to help you communicate your message. Once you approve your online design, AlliedMedia can print your products and then send them directly to you from our presses. 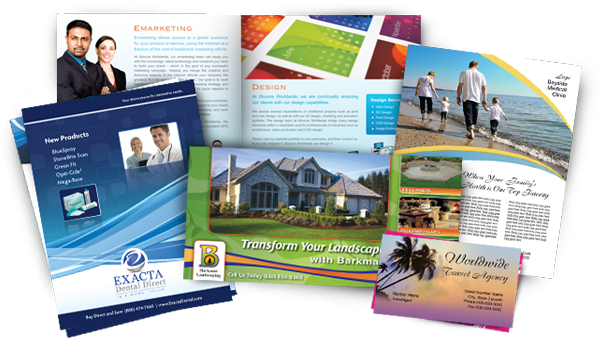 Our goal is to make it as easy as possible to have effective, quality print products to help grow your business.